After selecting the tips, the node has to check “if the two transactions are not conflicting” (WP, p.3) and select new tips if they are. In addition, it has to verify that those two transactions performed appropriate Proof-of-Work on their part. If one of the previous transactions verified an invalid transaction, then that transaction will not be verified. 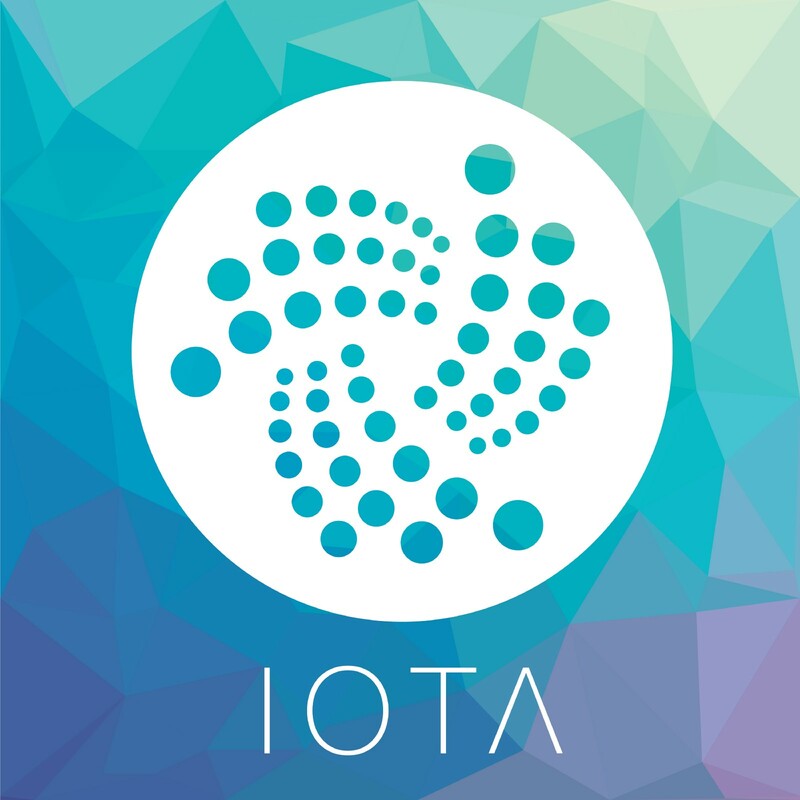 The IOTA protocol is using a rather unconventional approach, as the protocol is based on ternary logic. “Ternary logic is more efficient than binary logic”, claims IOTA founder David Sønstebø in an interview beginning of 2018. He argues that ternary computation is important for enabling the creation of what he calls the “mbit market” consisting of small micro controllers or sensors that are deployed in the open field and are expected to run for 15 to 20 years straight. Making devices just fractionally more energy efficient using ternary is hence seen by Sønstebø as significant in terms of resource savings over time.